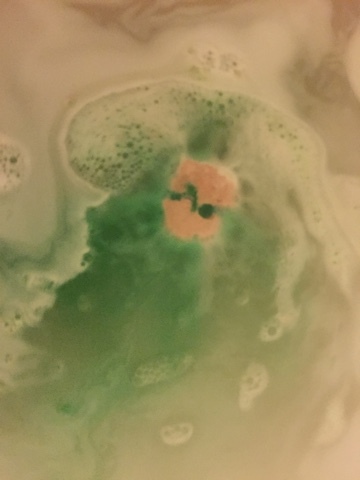 I received Father Christmas in my Goodie bag from the Lush Event last month, I was excited to try it out as I think it was being sold last year as well, but I haven't ever got round to trying it out before. 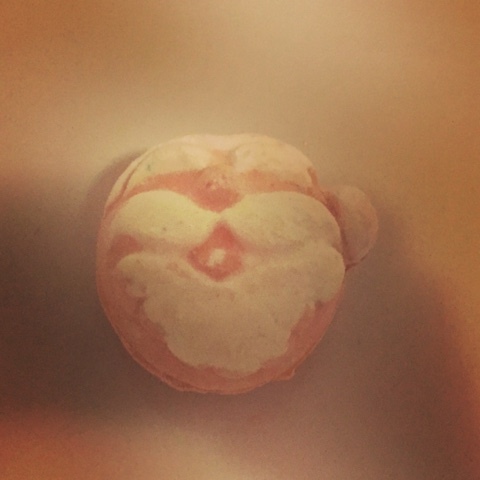 Who doesn't want to find out what happens to Santa's Face when he is popped into a hot bath? 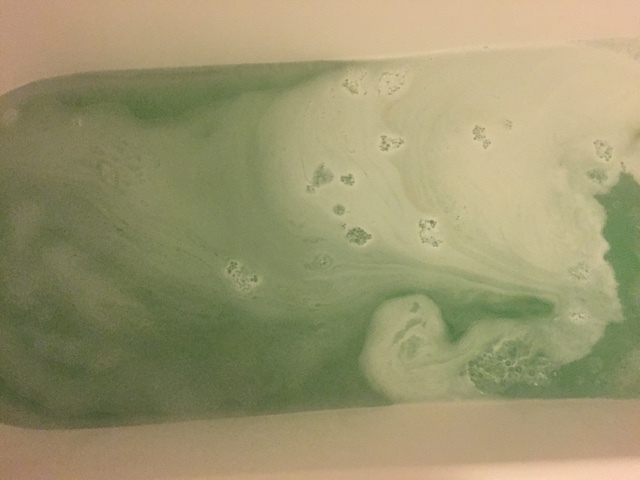 I didn't know what to expect with this product as I hadn't read any reviews so it was a surprise when I dropped it into the bath and it turned the water green. This is not what I was expecting from Father Christmas, which started out pink in colour. It also smelled just liked Snow Fairy, an old Christmas favourite of mine which was a great. 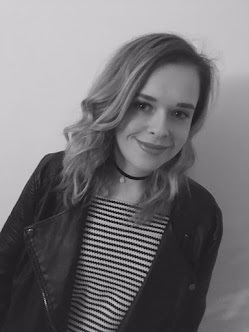 Once the bath bomb had finished fizzing, the bath felt so thick and nourishing on my skin, so it felt like a bit of a treat as I knew I would be left feeling silky soft afterwards. 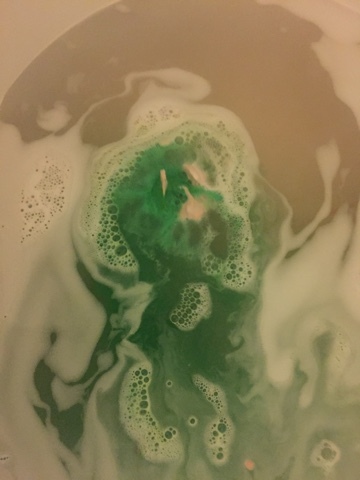 There were not many bubbles from this bath bomb but it was more of a swirl of goodness, which I prefer as I find if you are having a long soak the bubbles can disappear quickly but this swirl of luxury latested and I didn't want to get out as it was so good. I think this bath bomb is one for the night time, so just before bed or after a long day as it is made for relaxing. I know after I had finished my bath, the last thing I would have wanted would be to go out or even leave the house so if you are planning on leaving the house I wouldn't recommend using this before hand.